Artificial Insemination by Donor Explained | Surrogate Mothers Inc. 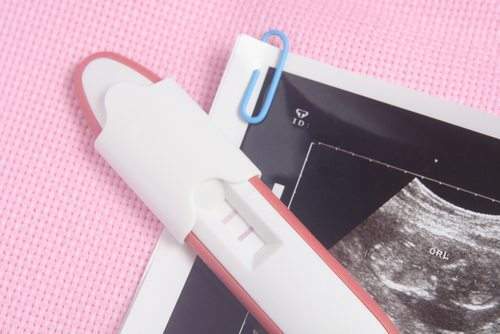 Artificial Insemination by Donor Explained | Surrogate Mothers Inc.
One of the most difficult things to find out is that both you and your spouse are infertile. However, there is hope for infertile couples who wish to grow their family through surrogacy. Artificial insemination by donor can help infertile couples have a child. What Is Artificial Insemination by Donor? There are many different options for surrogacy, including in-vitro fertilization, egg donation, and more. With traditional artificial insemination, a male partner may donate his sperm in order to artificially inseminate the surrogate mother, meaning that the child will be biologically related to one parent. With in-vitro fertilization, a male partner may donate his sperm and a female partner may donate her eggs (if for example, her eggs are viable but she cannot carry a child to term), and the child would be biologically related to both parents and simply carried by the surrogate mother. In-vitro fertilization also allows for the donation of an egg from another source in cases where the female partner may not have viable eggs. With artificial insemination by donor, the child is not biologically related to either parent, because both the sperm and the eggs are donated by others. Generally, it is the surrogate mother who provides her own eggs and is simply artificially inseminated by donated sperm instead of the sperm of one of the parents-to-be. Is Artificial Insemination by Donor Right for You? If you have found that both you and your partner are infertile, artificial insemination by donor may be a good option for you to grow your family and bring a child into your relationship. Although couples who are infertile can also use IVF with a donated egg and donated sperm, artificially inseminating the surrogate mother with donor sperm is generally a less expensive option. This is an excellent discussion to have with an experienced surrogacy professional and the surrogate mother you are considering working with. You would want to find a surrogate mother who was comfortable not only carrying the child to term, but also with being biologically related to the child. It’s impossible to make a decision about what type of surrogacy would be right for you and your family without detailed information. Contact Surrogate Mothers, Inc. today for an in-depth consultation and get answers to the questions you want to ask. Call now at 1-888-SURROGATE.